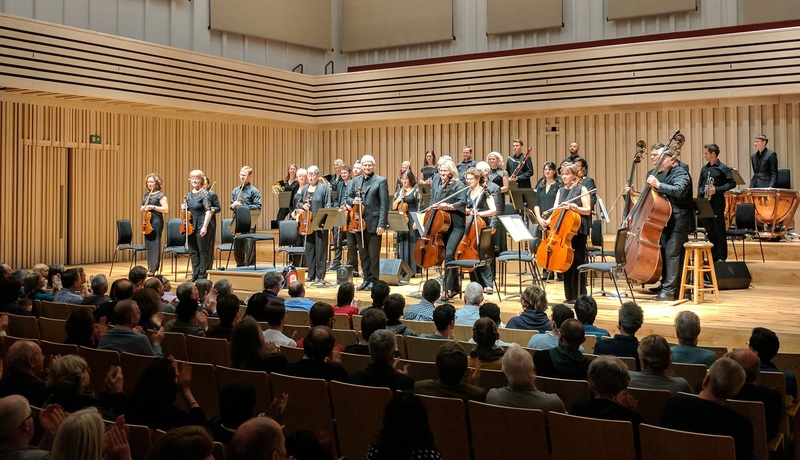 Northern Chamber Orchestra, the Musicians of the Powerhouse, are thrilled to announce a new partnership with The Stoller Hall, Manchester’s exceptional new venue for music and performance. The announcement comes in the wake of the announcement of a new International Concert Series and plans for the ‘Powerhouse Proms‘. The Northern Chamber Orchestra are the new Orchestra in Association at The Stoller Hall in Manchester. 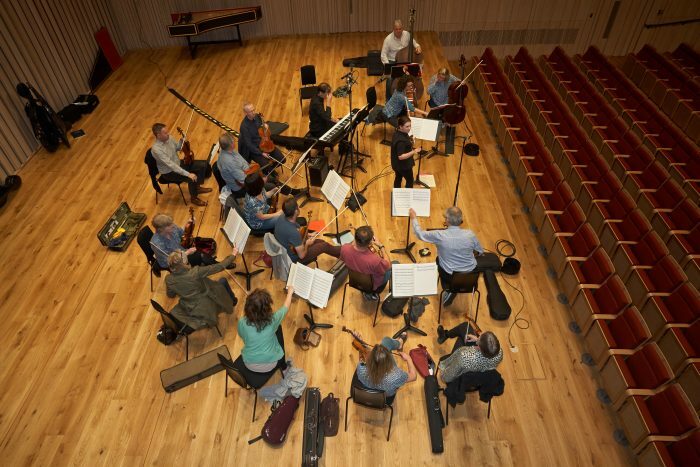 The Orchestra, which turned 50 last year and is the oldest professional chamber ensemble in the North West, recently announced that in the 2018-2019 season, it will bring a series of concerts to The Stoller Hall, featuring international classical music stars such as pianist Freddy Kempf, the prodigiously talented violinist Chloë Hanslip, and one of the world’s finest clarinettists, Julian Bliss. The Orchestra is also seeking funding for a ‘Powerhouse Proms’ series at The Stoller Hall, which will demonstrate to investors everywhere what an inclusive mix of opportunity the Northern Powerhouse development will offer. These concerts will help cement The Stoller Hall’s position as a major player in Manchester’s cultural scene. The Northern Chamber Orchestra rehearse with violinist and Artist in Association Chloë Hanslip at The Stoller Hall. The Northern Chamber Orchestra is one of the country’s top, professional chamber orchestras, known for its quality and expansive orchestral repertoire. It presents an annual series of eight concerts in Macclesfield featuring soloists of international standing and is also the Orchestra in Residence at Buxton International Festival, where it has been performing with top-flight opera stars and directors at the world-famous event for over 20 years. This year the orchestra will be performing Verdi’s Alzira and Mozart’s Idomeneo. 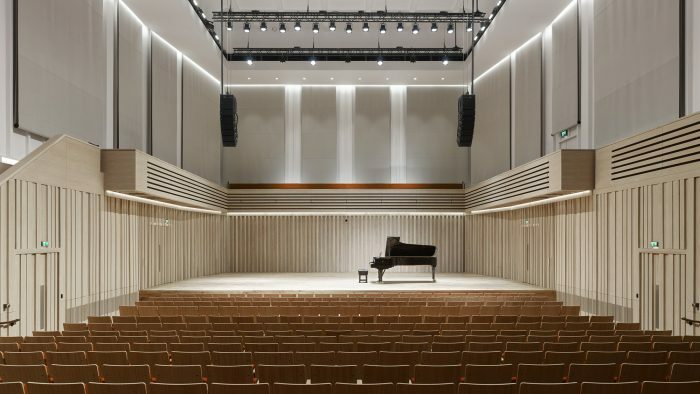 The Stoller Hall was opened in 2017 and is an intimate, 480-seater auditorium with state-of-the-art acoustics and RIBA Award-winning architecture. The Stoller Hall, Manchester. Image credit ARUP.